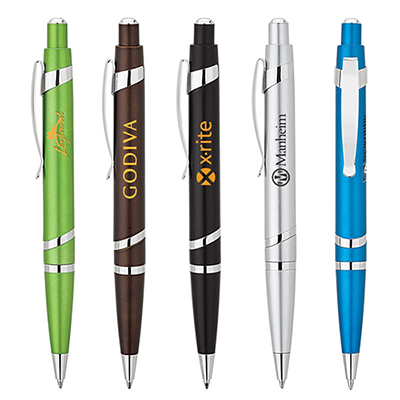 CUSTOM METAL PENS: ELEGANT-LOOKING, DESIRABLE AND AFFORDABLE! 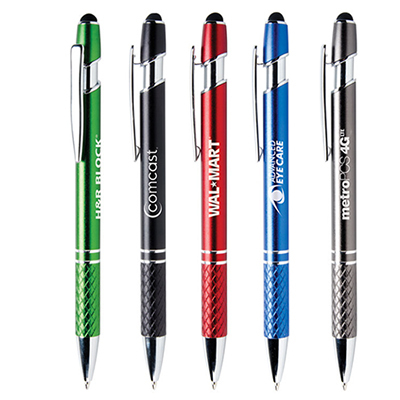 Metallic pens are popular among our buyers for their durability and longevity. 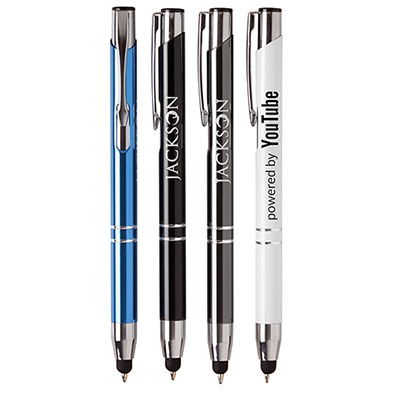 They are designed to serve as the ultimate marketing tools. 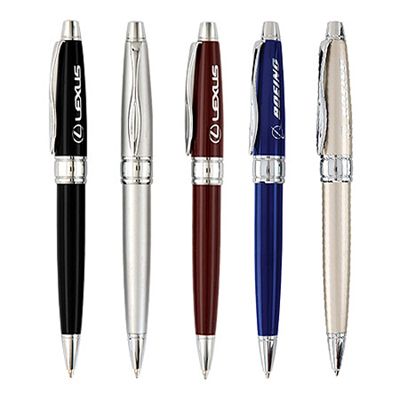 They not only write well but are immune to the wear and tear associated with most pens. 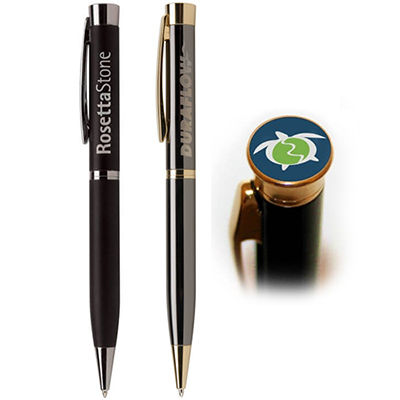 These products can stand the test of time and will provide you with the ROI you seek. 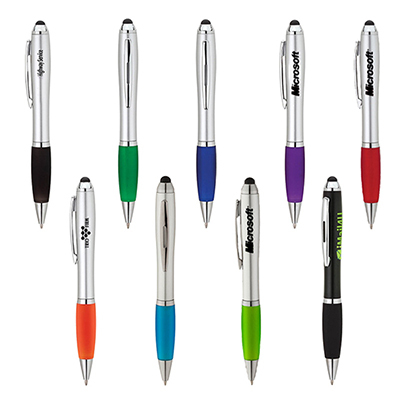 We are confident our range of promotional pens will do just that! 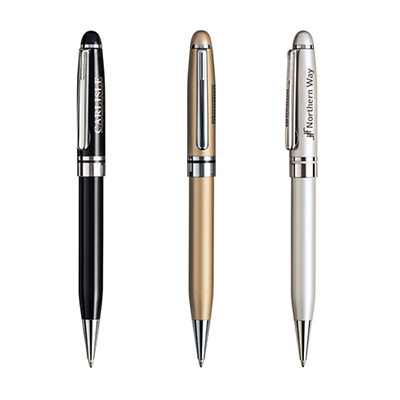 These pens can serve as elegant gifts. 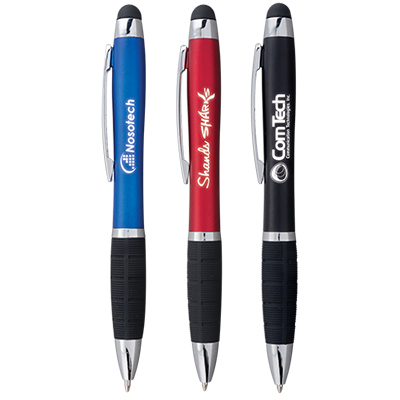 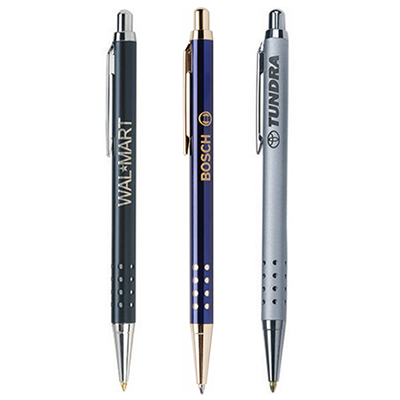 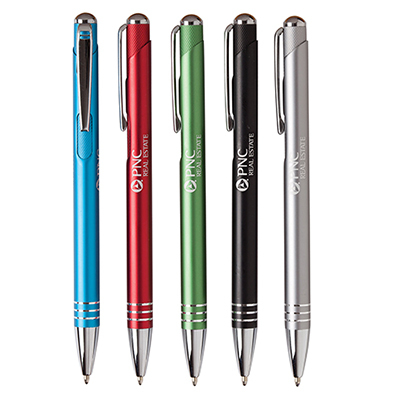 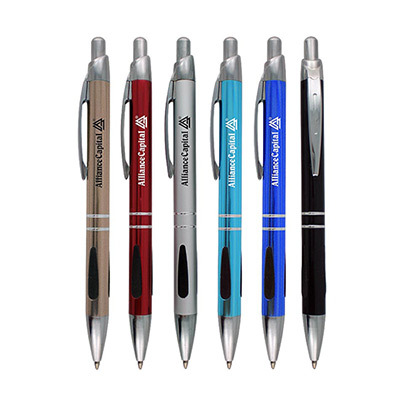 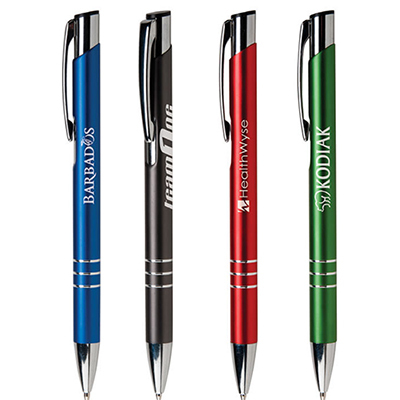 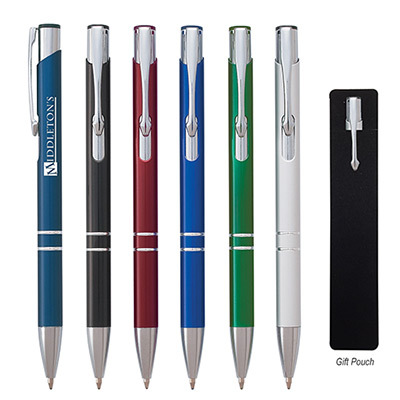 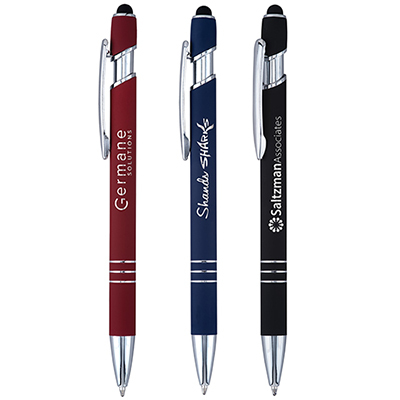 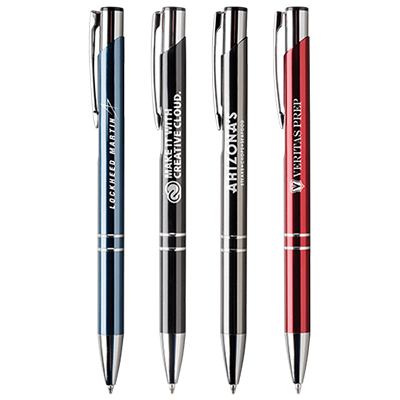 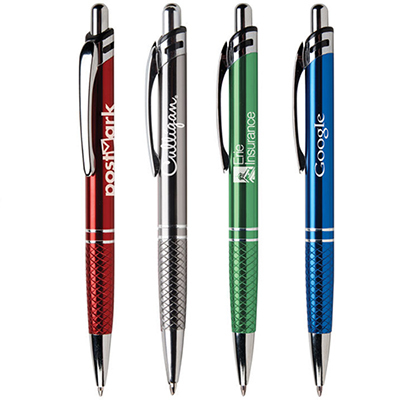 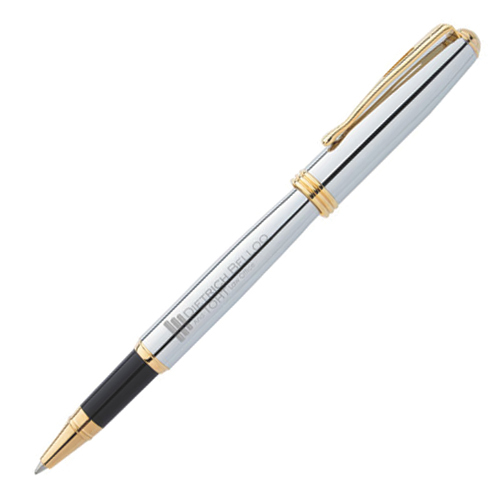 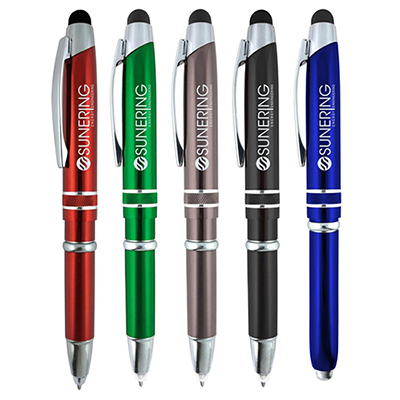 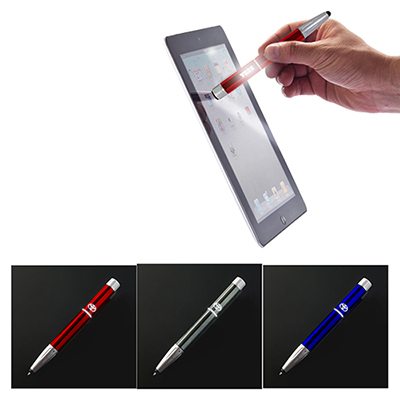 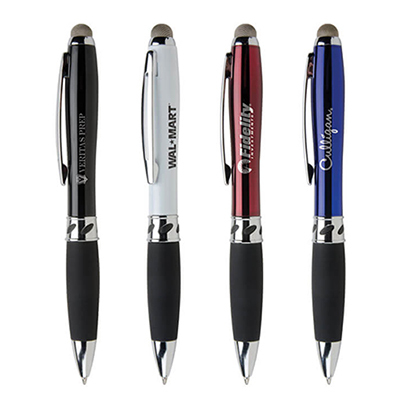 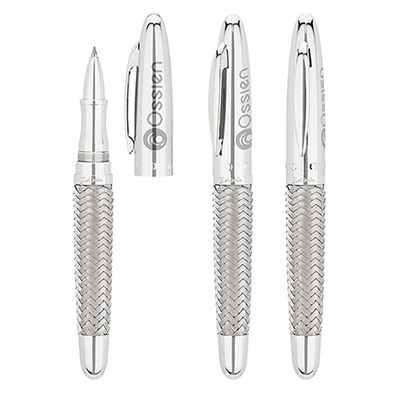 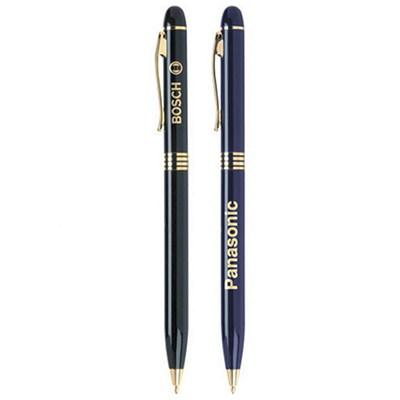 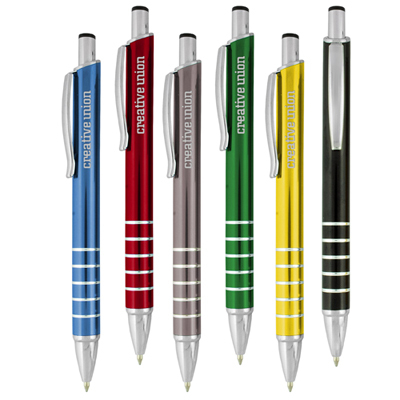 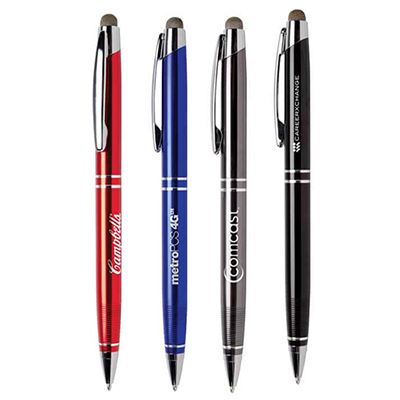 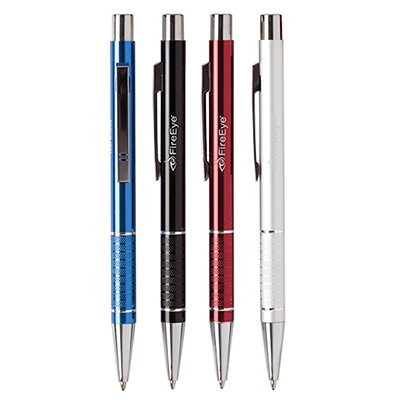 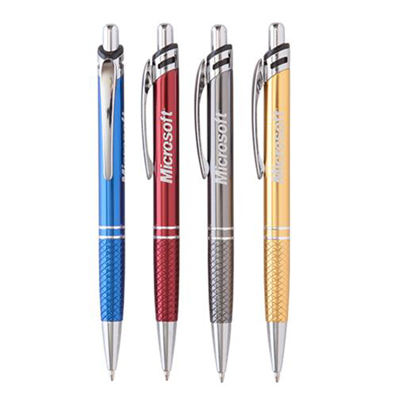 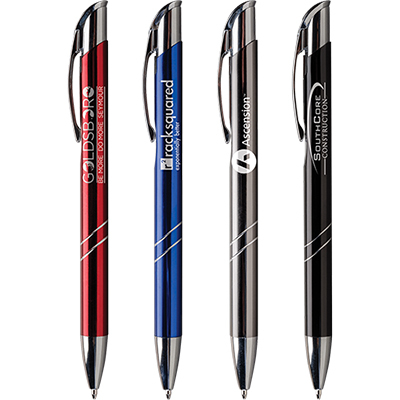 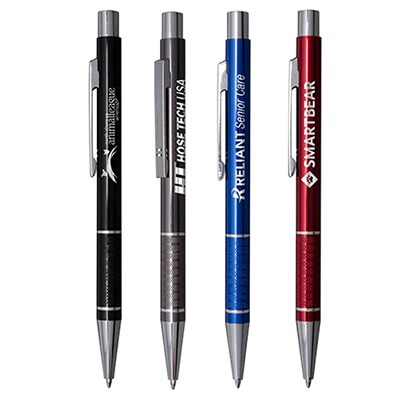 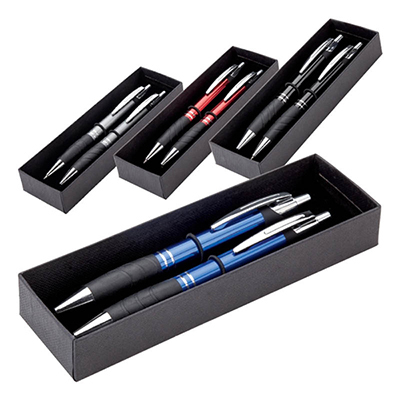 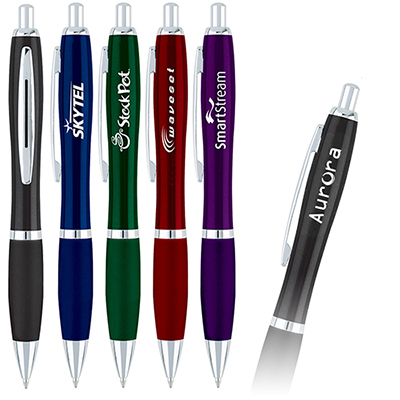 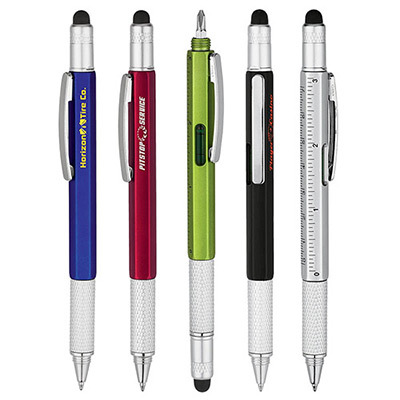 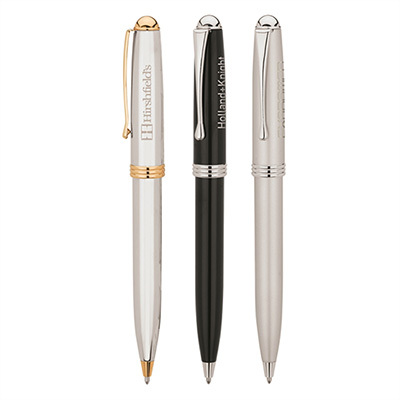 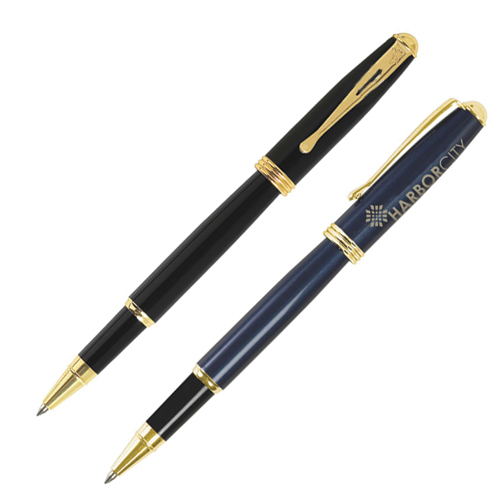 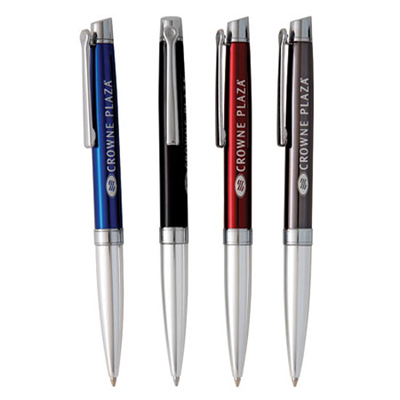 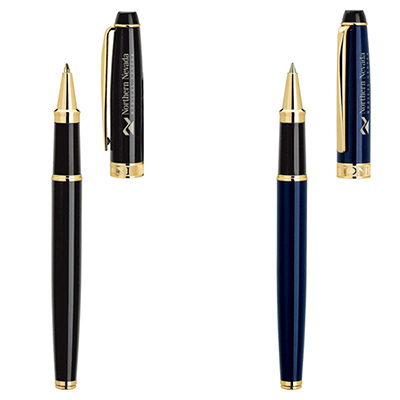 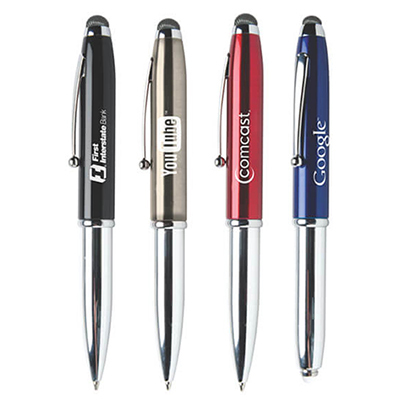 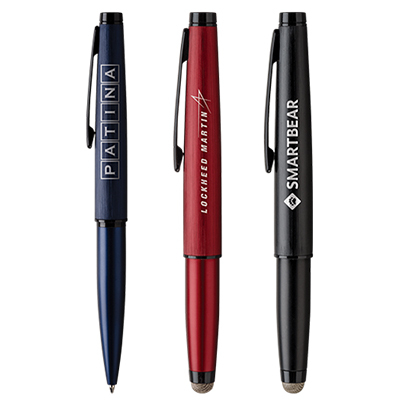 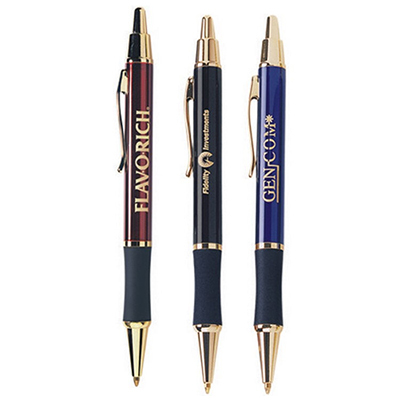 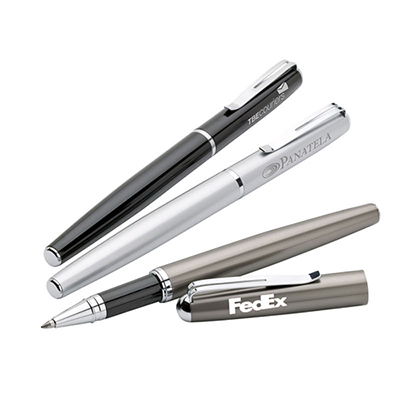 Custom metal pens have a shiny look that can quickly grab the attention of people around. 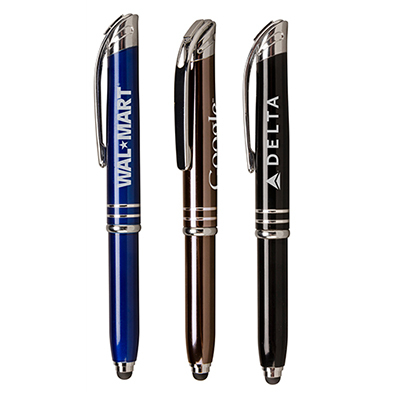 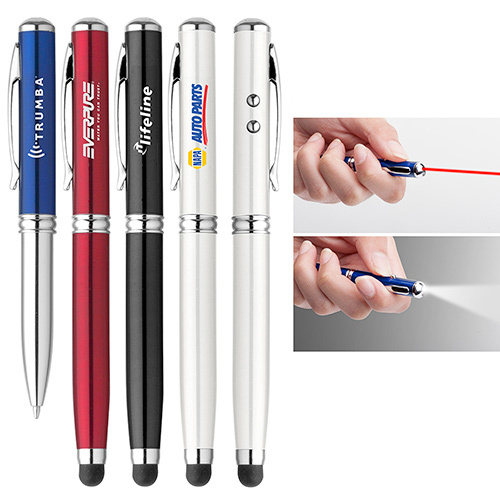 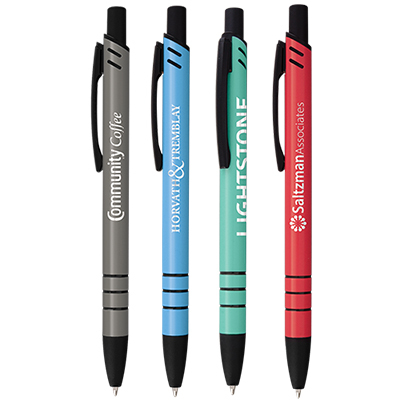 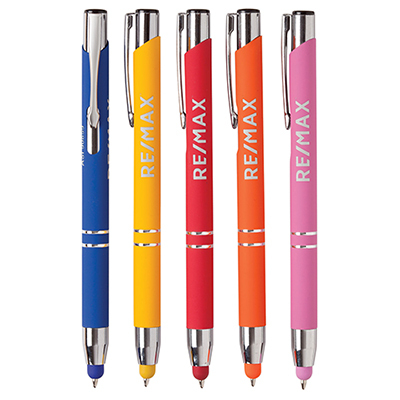 These pens will highlight your logo and message on desks or wherever they are used. 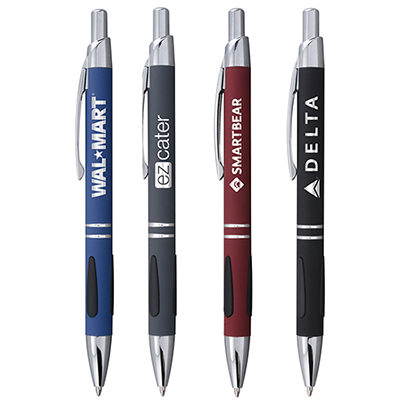 Pens also be used to make employees feel special and part of the organization. 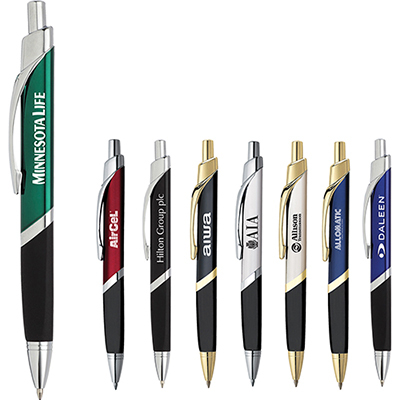 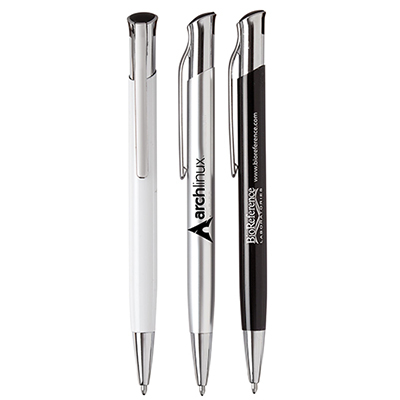 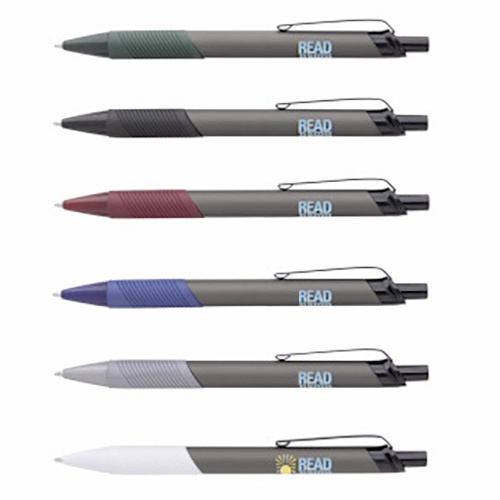 What's more, these pens will do a satisfactory job of getting your message across at trade shows and other events.